The Secondary Catalysts on all Cayenne's are unmonitored, making them a no-brainer to remove and swap out for our Catbypass Pipes. NO CEL!! 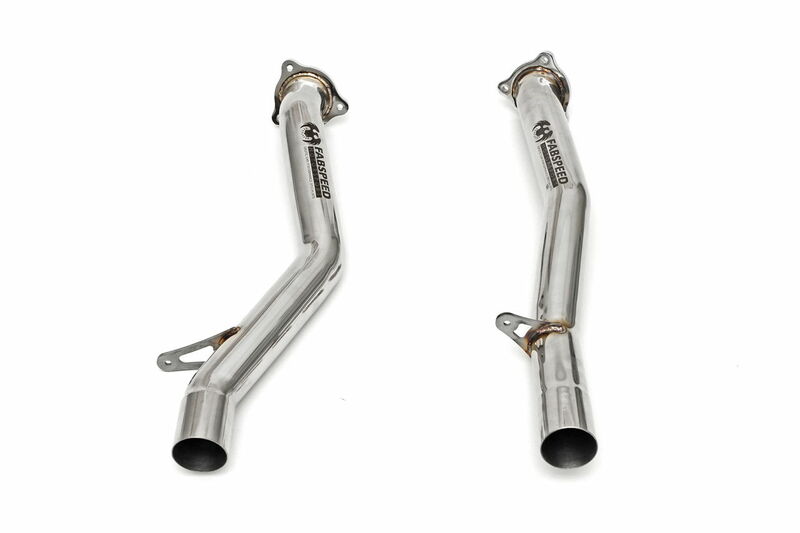 They are designed as a direct, bolt-on replacement for the OEM secondary cats and add an intoxicating, throaty nature to the exhaust note. Optimized by our ECU Tune, the catbypass pipes make even more power! 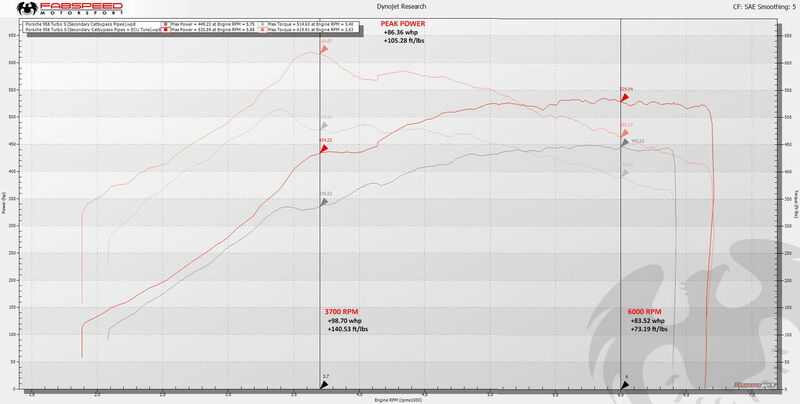 Naturally aspirated Cayenne's will produce power gains in the high teens, and on Turbo'd models, like the 958 Turbo, the ECU tune alone makes a whopping 99 HP and 140 TQ maximum gains! Now that's some power! When running a high performance car like a Cayenne, it is important to let the engine breathe easily so that it can work efficiently. 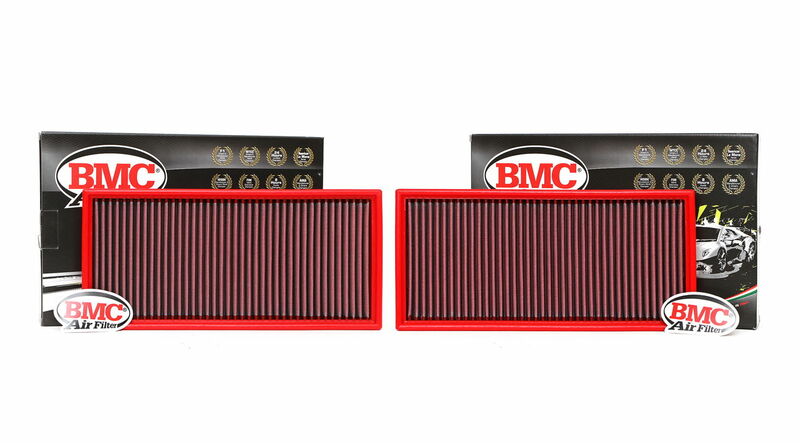 A set of BMC F1 High Performance Air Filters is the perfect way to round out this Performance Package for your Cayenne! It seems this post is going to reach only a very few Maserati owners who own Cayennes. Thank you Sowalsup. Yes, you will see it there as well. We want to reach everyone that has a Cayenne. These pipes really liven up the Cayenne.